The Cadillac Series 62 was in fact a group of cars produced from 1940 until 1964. Also known as the Sixty-Two, Cadillac progressed from post war styling to its more familiar design of the 50s and 60s more angular design. Standard equipment of the later models included power braking, power steering, automatic transmission, two speed wipers, wheel discs and other features. The convertible model had the addition of power windows and a power seat with two-way adaption. The Series 62 ceased production in 1964 but was renamed the Calais in 1965 for its next reincarnation. 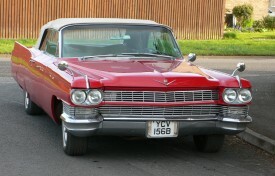 This seventh generation Cadillac was supplied in Connecticut on the 23rd December 1963 and first registered the following year. In April 1987, it was imported to the UK and purchased by its late owner in 1994, who enjoyed travelling in the rather wide Series 62 round the lanes of South Cornwall. He claimed that the motor car was fairly economical when cruising in the West Country and ‘Ruby’ became quite the local attraction, beloved by strangers and family alike. Maintained regularly, we understand that the Caddy has always been reliable, although would now probably benefit from some cosmetic improvement; however, like its Cornish barn siblings, it could easily be used in its current condition. 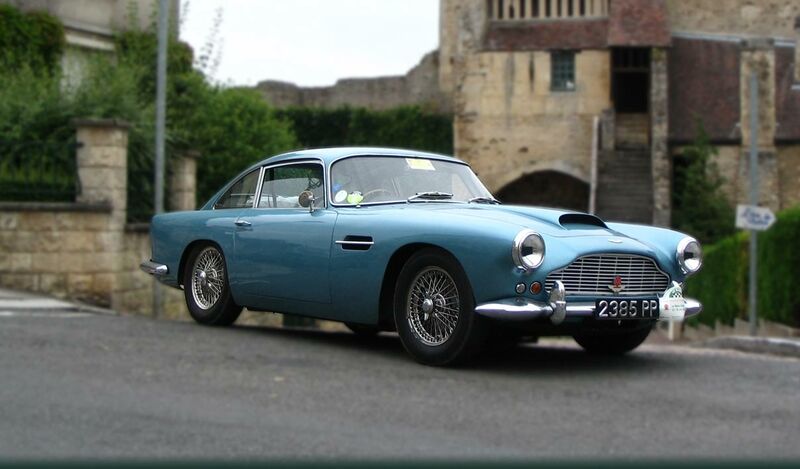 The history file contains the original well-worn sales invoice, a handbook, a quantity of invoices and MOT test certificates, the import documentation, two old V5 documents and two V5C registration certificates.